Courtesy of Photographer, Gisele Bonds. 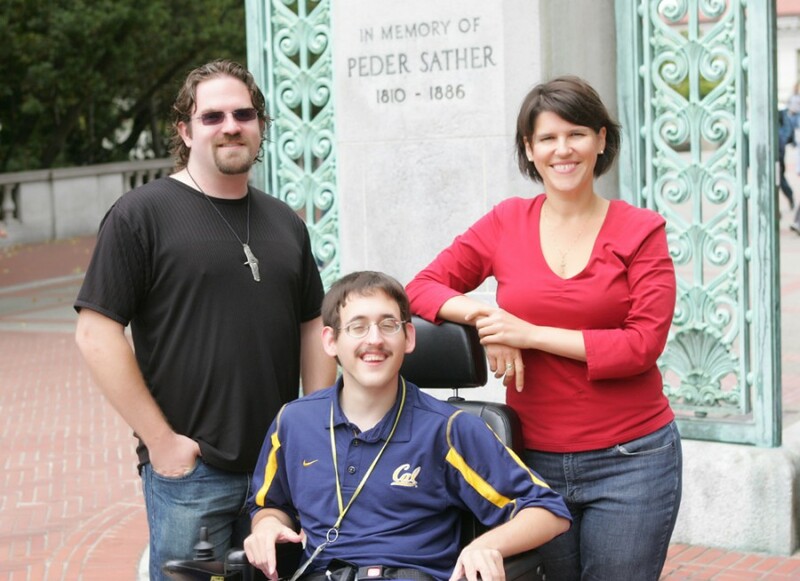 UC Berkeley reached a settlement agreement Tuesday with three campus students to streamline access to course materials and library holdings for students with disabilities. The agreement makes getting access to course material quicker and less burdensome for students with disabilities. It also calls for expanding staff, improving accessibility of library websites and digitizing library books and scholarly journals. The settlement came after a yearlong structured negotiation, a legal process that allowed the university and the students to reach a collaborative agreement. The students and their attorneys from the legal center Disability Rights Advocates met with campus officials from the university library and the Disabled Students Program, consulting experts and using focus groups to identify difficulties. Getting required course material used to take as long as six weeks, said Rebecca Williford, an attorney at DRA. The new agreement calls for course readings to be available in 10 business days and includes a provision for specific requests for the digitization of library holdings with an average waiting period of five days. Before the settlement, students with print disabilities — visual impairments or learning disabilities, for example — had to submit their required reading list to the Disabled Students Program. The program’s staff members would then scan and digitize books into “alternative media,” an umbrella term for a variety of formats needed by students with disabilities like digital text, braille, large print or specific file formats for use with screen reader programs. Tabitha Mancini, a Berkeley senior in the sociology department, was also involved in the negotiations. While the new system of distribution for course material is an improvement, it still presents challenges for disabled students, who must take additional steps and face waiting periods to receive course material in a format they can use. Williford and King praise campus officials for their collaboration during negotiations. But Mancini found the process of getting the university’s attention frustrating. Though King and Mancini are graduating and only took part in the agreement’s pilot program, changes have already begun to appear. The new provisions will be implemented in fall 2013. The settlement agreement can be viewed below. Gautham Thomas covers city government. Contact him at [email protected] and follow him on Twitter @gautham_t.